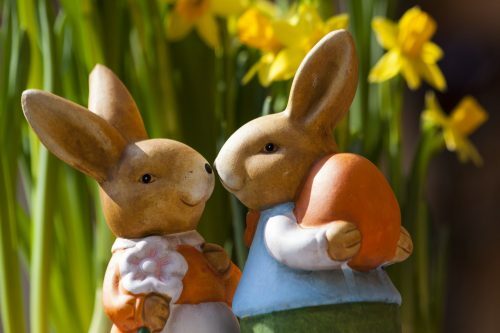 Join us for a delicious Easter brunch buffet on Sunday, April 21 from 11am to 3pm. Call (518) 251-2444 for reservations or request a reservation online. Price is $26 for adults and $13 children 12 and under. Before brunch, work up an appetite with a snowshoe or hiking tour. Tours will be offered each day of Easter weekend. Featuring Bloody Mary bar $10 & Mimosas $5.